Kitaoji Rosanjin was an artist who demonstrated his talent in a number of different arts, such as seal engraving, calligraphy, and painting. He was also known as a first rate gourmet. 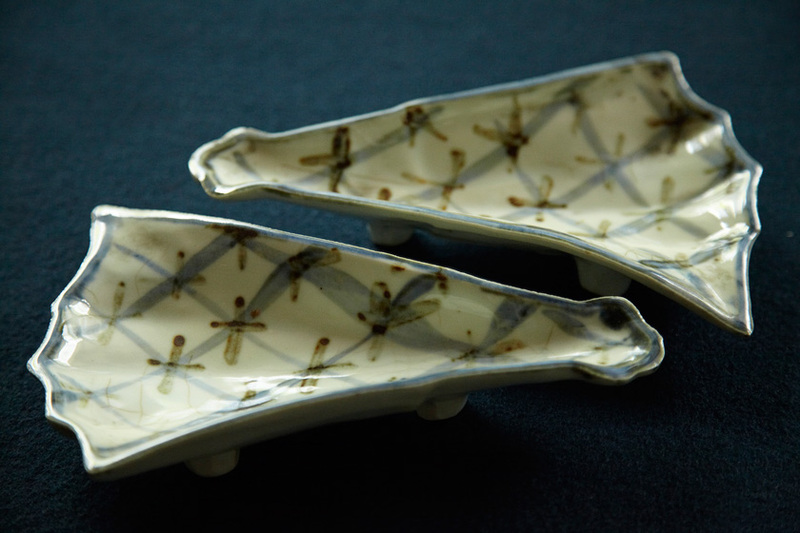 In addition to being a prolific artist in a number of areas, Kitaoji Rosanjin was also a famous ceramist. 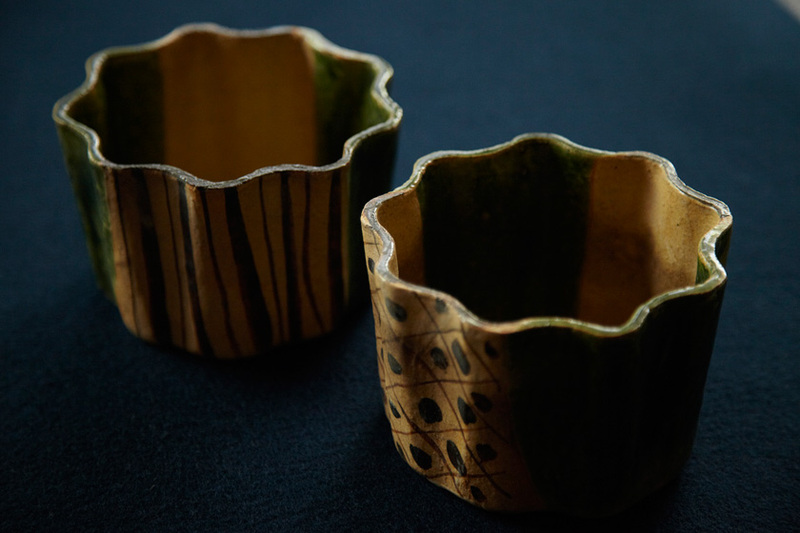 It was his meeting with the first Suda Seika at Yamashiro that help to launch his career in ceramic art. 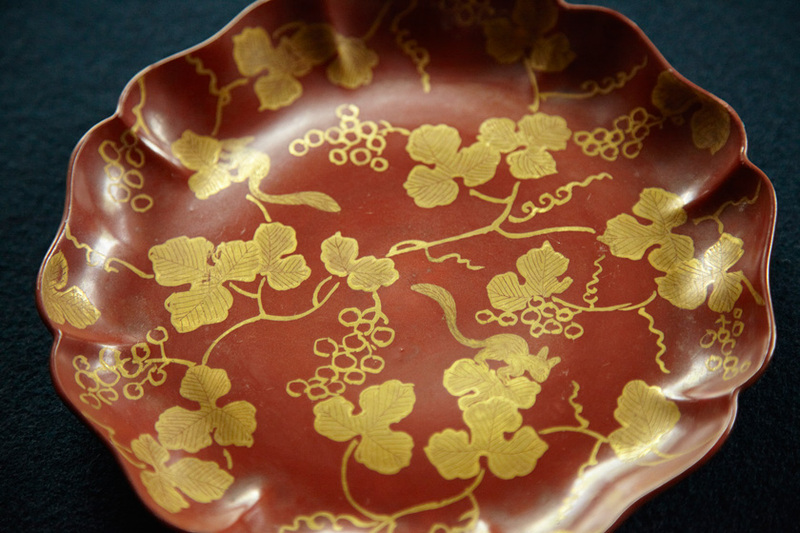 In the early part of the Taisho period (the early 1900s), while in his thirties and still relatively unknown as an artist, Rosanjin stayed at Yamashiro Onsen for about one year and studied under Seika. The 15th Gen-emon, the proprietor of Araya at that time, was known as an ardent lover of the arts. 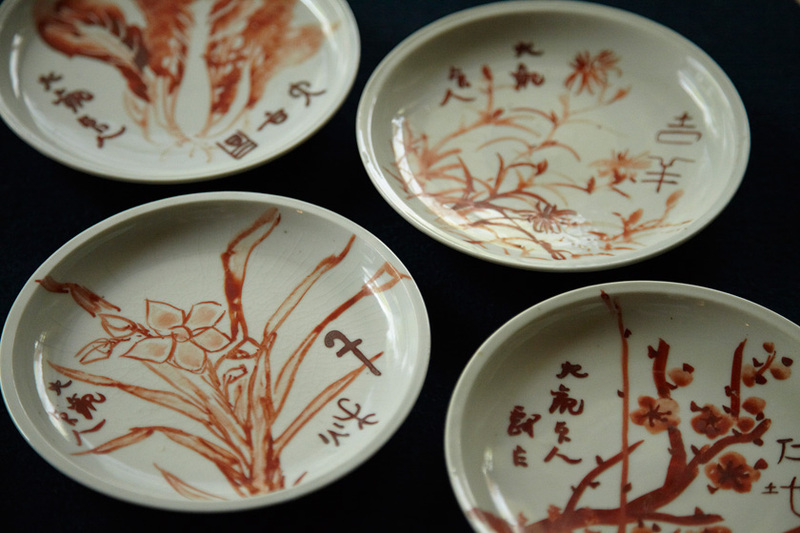 Together with the proprietors of other hotels, the 15th Gen-emon maintained a close relationship with Rosanjin and supported the artist by commissioning calligraphic works and hotel signs. 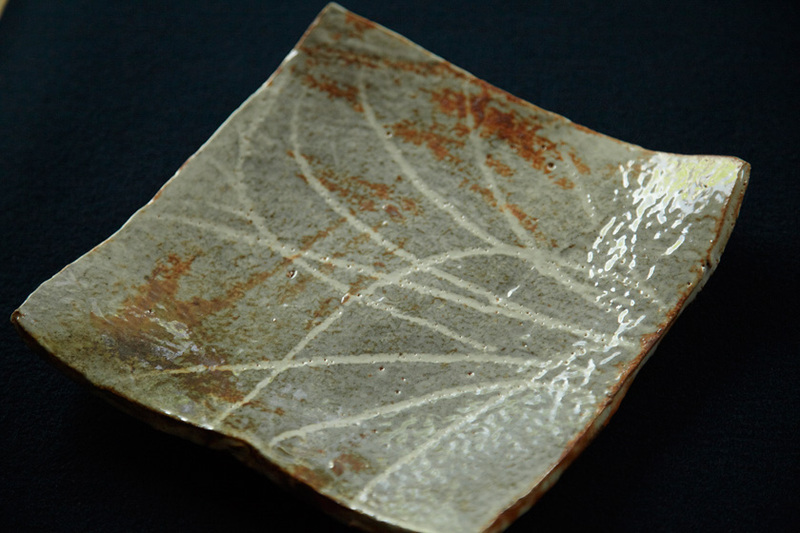 Our hotel houses some of the works of Rosanjin, including a red decorated plate that is considered to be his first work of ceramic art, as well as a screen that portrays the akegarasu (crow cawing at daybreak) connected to the history of Karasu-yu. Copyright (C) Araya totoan. All Rights Reserved.